The relatively small changes to its lineup, following last year's overhauled iPhone X, were widely expected by investors, who sent the company's shares down 1.2 per cent to $221.07 US. The strategy has been successful, helping Apple's stock up more than 30 per cent this year and making it the first publicly traded U.S. company to hit a market value of more than $1 trillion. Apple's new iPhone XS, pronounced "ten S," has a 5.8-inch (14.7-cm) screen, and starts at $999. The XS Max, the largest iPhone to date and one of the biggest on the market, has a 6.5-inch (16.5-cm) screen, and starts at $1,099 in the U.S. They have finally added a larger-screen phone so that they can directly compete with the Galaxy Note9 products," Gartner analyst Annette Zimmermann said at the event at Apple's Silicon Valley headquarters, referring to rival Samsung Electronics , which has led the trend toward big-screen phones. "The larger screen will be very important in China to turn around the trend there, because they have lost some share in the last few years, partly because of screen size, she added. The iPhone Xs Max's display size is 26 per cent larger than the previous largest iPhone display, marking the largest increase in screen size since 2014, wrote analyst Gene Munster of Loup Ventures in a note. 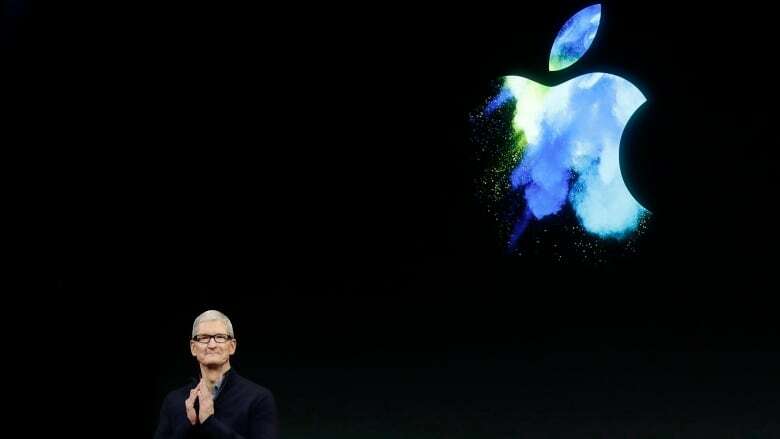 Looking for ways to lessen reliance on phones, which represent more than 60 per cent its revenue, Apple opened its event by announcing the new Apple Watch Series 4 with edge-to-edge displays, like its latest phones, which are more than 30 per cent bigger than displays on current models. "This is a pretty big deal," said healthcare tech analyst Ross Muken at Evercore. "This update really establishes the companyΓÇÖs increasing efforts to push the watch as a serious medical device. Apple seems to be diving into heart disease first, the most common cause of death around the world, making serious moves as a health company." Shares of fitness device rival Fitbit Inc fell 6.9 per cent after the Series 4 announcement.